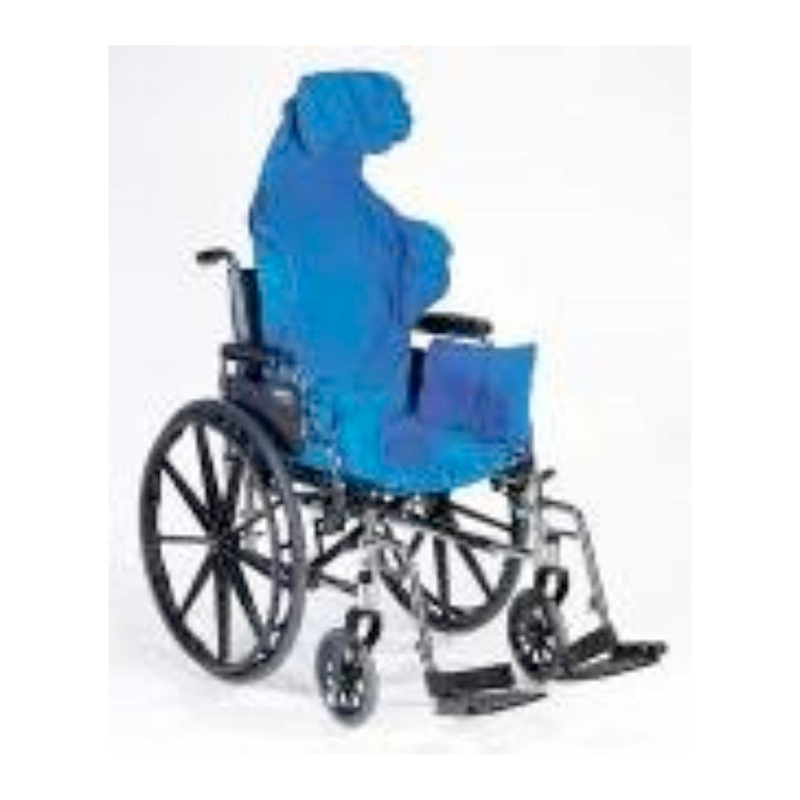 Germa Form wheel chair support is intended to be placed inside a wheel chair for positioning of a child who have limited mobility and need support to sit comfortably and safely. 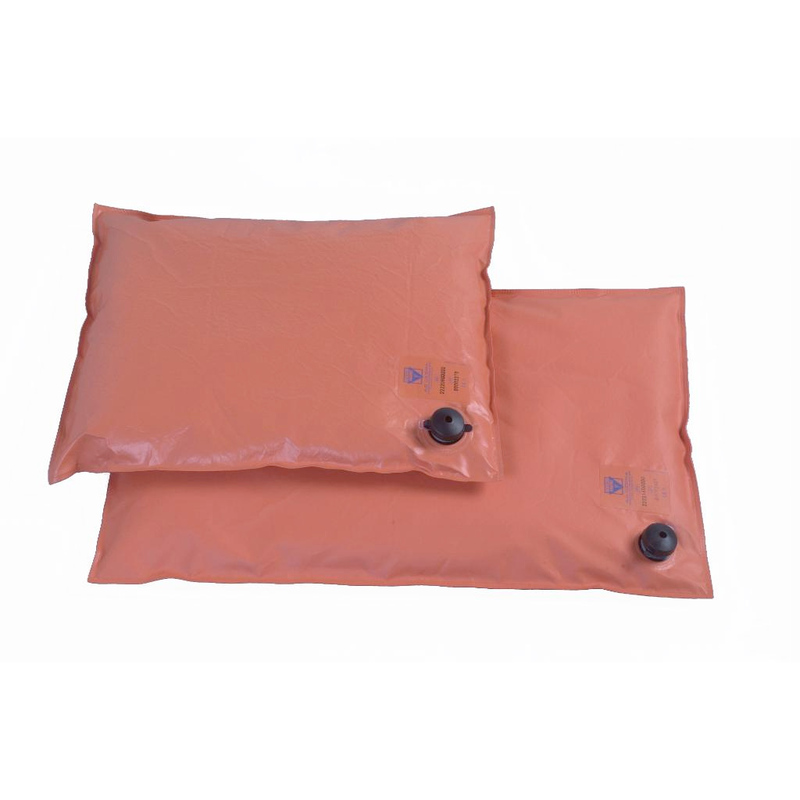 With help of the vacuum technology the pillow is shaped exact after the child body and takes away every pleasure point and this make it possible to make it stiff via evacuation of air. This feature is to support the child in safe sitting positioning with good comfort for longer period. For positioning wherever a contoured support is needed. 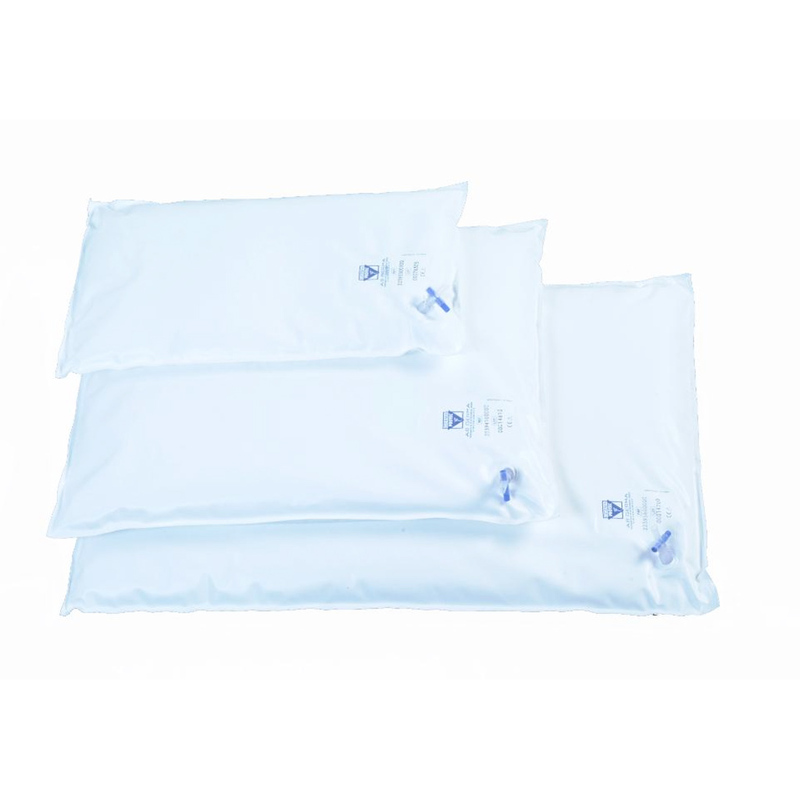 Pillows are filled with small styrene grannulates that mold to the body’s shape after evacuation. 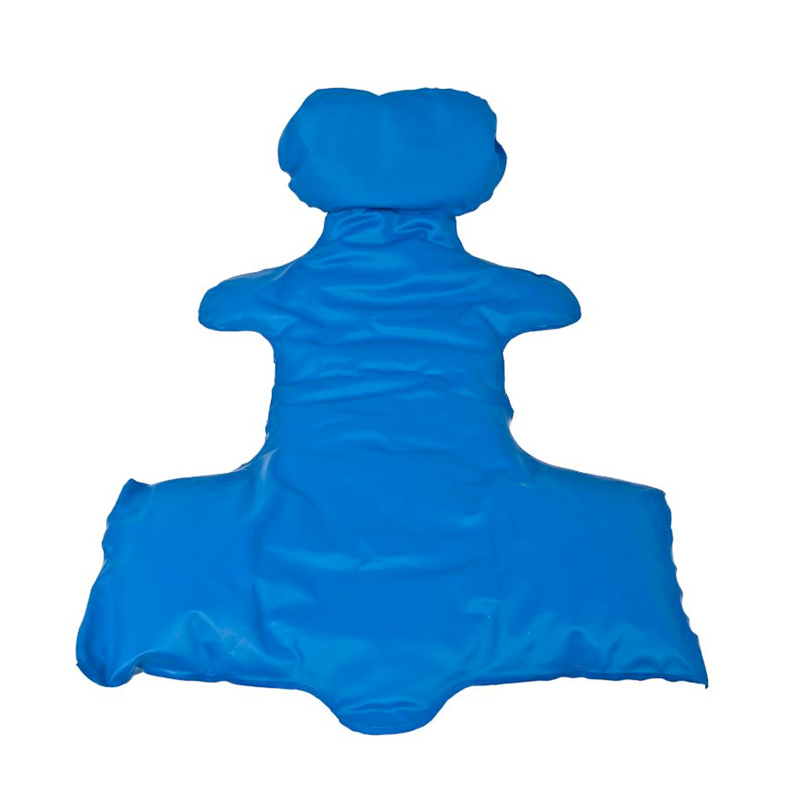 Forms a stable support for all parts of the body wih comfort and also reducing risk of pressure points. 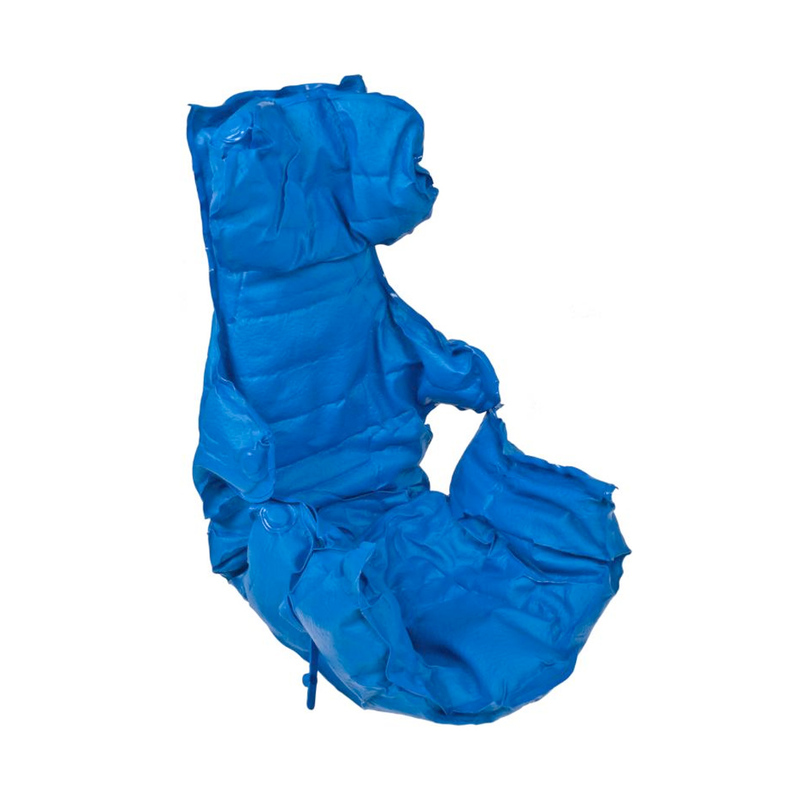 Are used to accommodate structural deformities and help control posture. 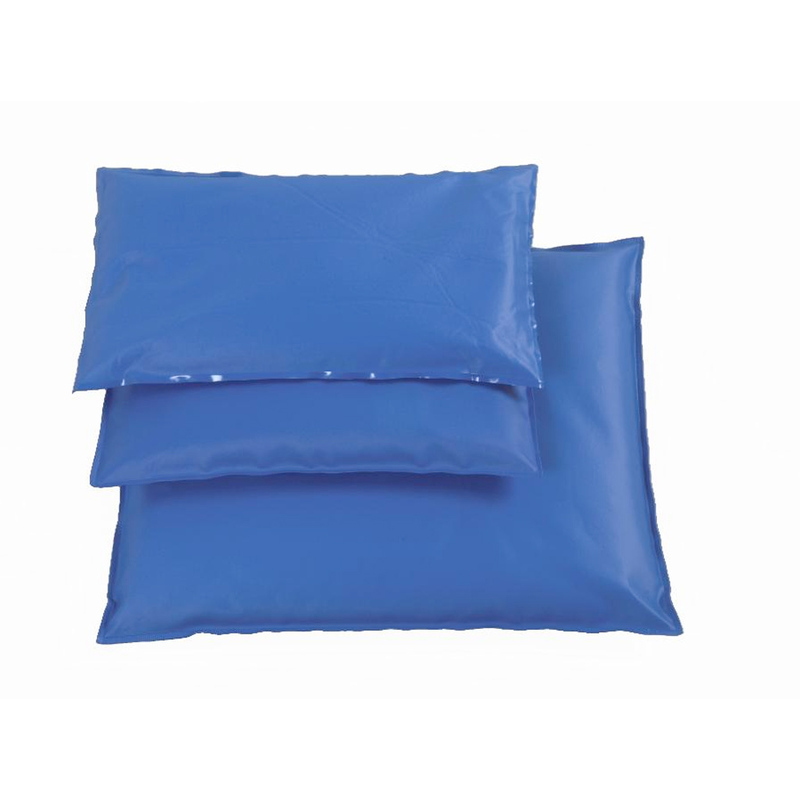 Can be used in water for support in bathtubs and whirlpools.